A poem about immigration, based on a guy I used to have to listen to when I worked in a clothes shop. The poem owes a lot to a book by economist Philippe Legrain called Immigrants: Your Country Needs Them: http://www.philippelegrain.com/immigr…. It’s a good book, I wish we had it on the school curriculum. 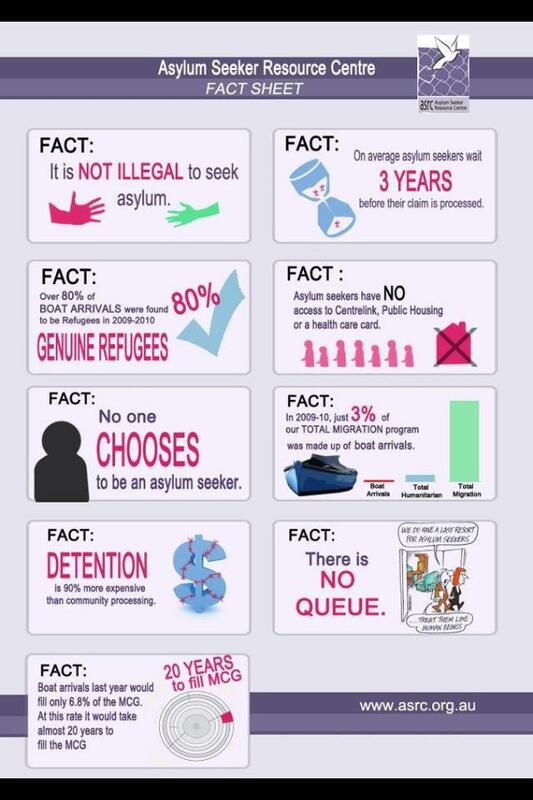 Asylum Seekers, Just the Facts! 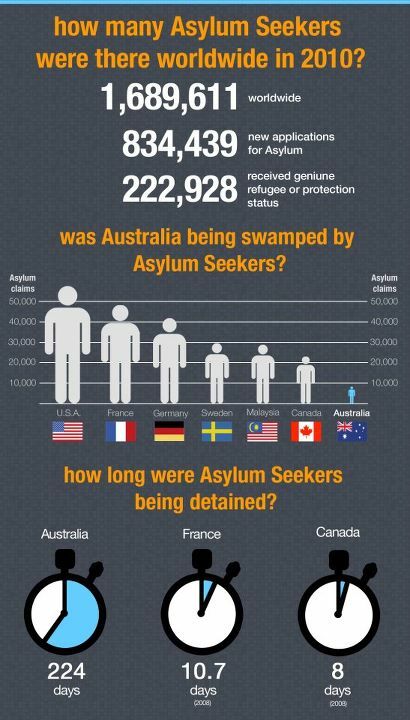 The Truth on #AsylumSeeker Numbers! future social unrest in private discussions with the Federal Opposition. 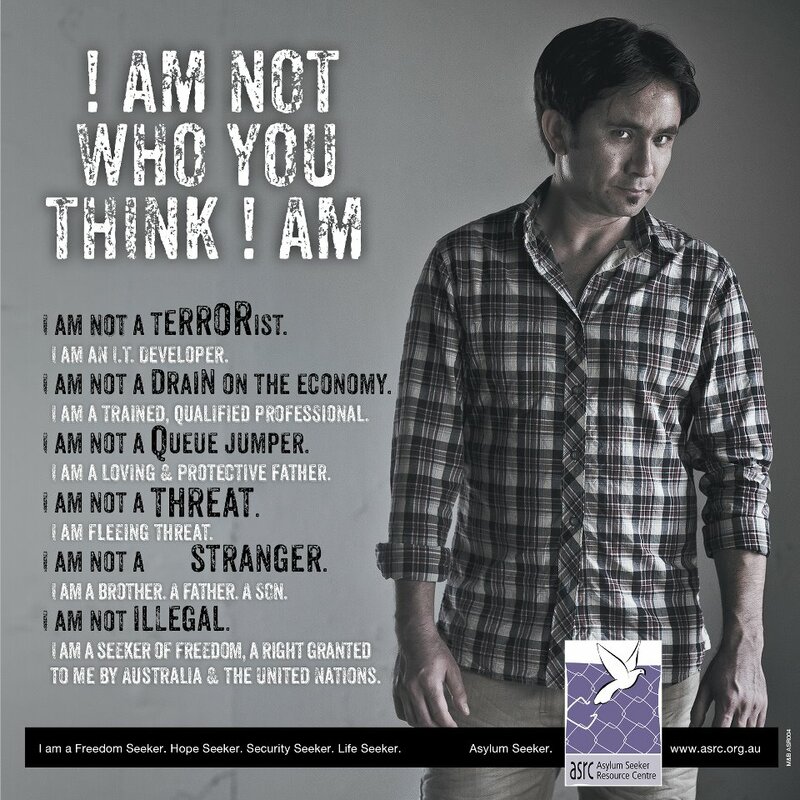 to the cause of people seeking Australia's protection from persecution. obligations under the Refugee Convention.